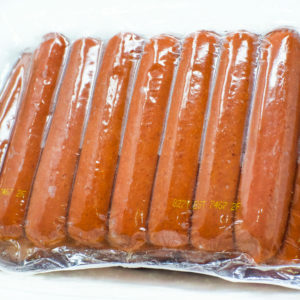 No Artificial Color, no Nitrites or Nitrates added, Sugar free, no MSG added, Gluten free, and Milk free. 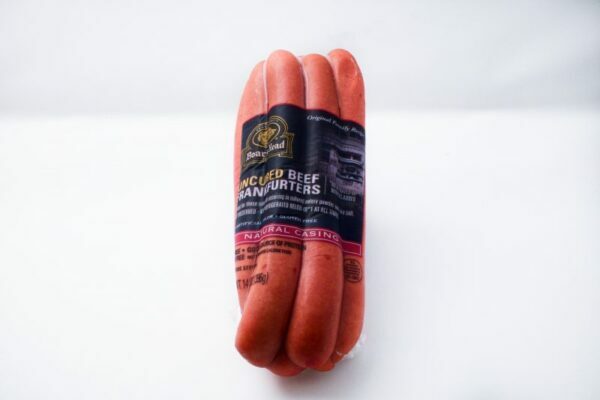 Ingredients: Beef, Water, Contains less than 1.5% Salt, Cultured Celery Powder, Natural Flavor, Paprika, Sea Salt, Stuffed into a Sheep Casing. 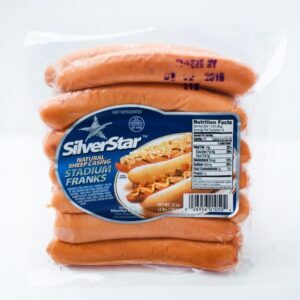 Chicago Brand Beef Franks- 5 lb. 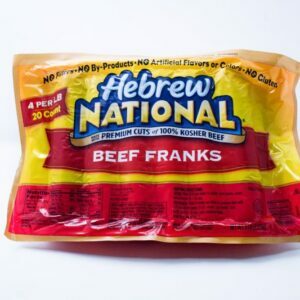 Hebrew National Kosher Beef Franks- 5lb. 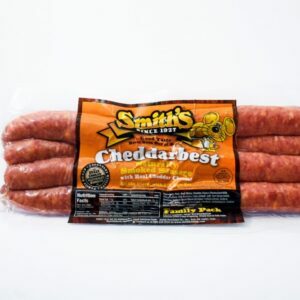 Sign Up For Our Newsletter and Recipes! ©2018 Strip District Meats, Inc. All rights reserved. Parking is available during construction in the Strip! A yellow ABC Transport bus is circulating between the Alco parking lot at 15th and Smallman and 21st/Mulberry from 8 am to 4 pm. The shuttle service is FREE. Parking in this lot is $8.